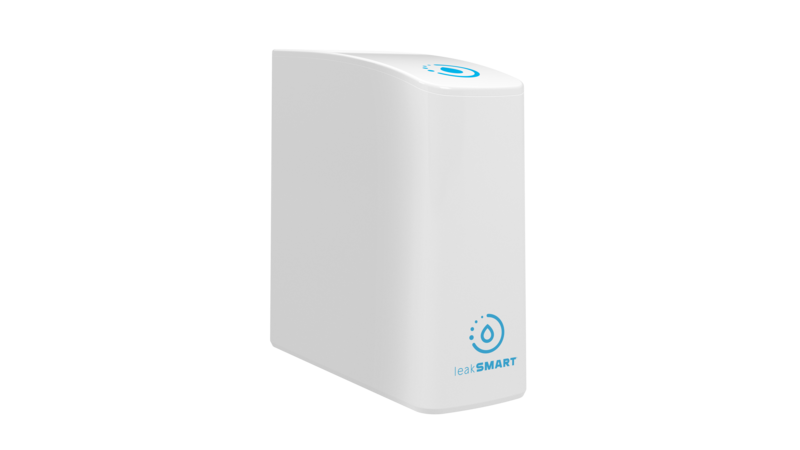 The LeakSmart Hub 3.0 is a smarter, more flexible, and disaster proof hub that communicates between Sensors, the Cut-in Valve or Snap Valve, and you. New built-in WiFi now frees the hub from being installed next to your router. Place it anywhere you like in the home for optimal coverage and strengthened communication between devices. The LeakSmart System can also be used with other compatible smart home platforms.